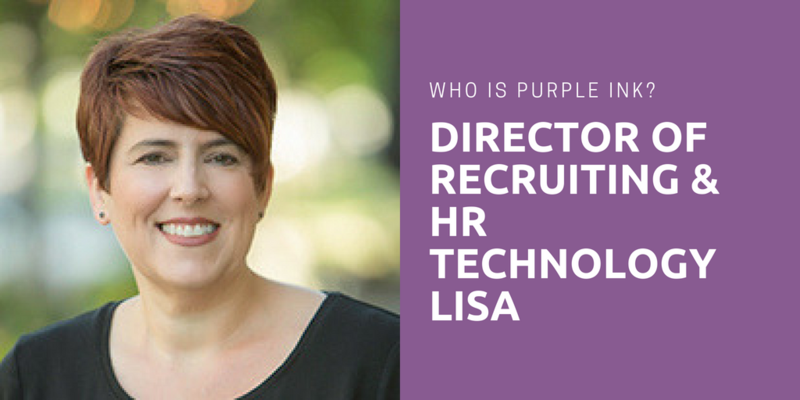 Over the past few months, we’ve been doing a series of blogs on our team, our strengths, and/or our HR specialties. I’m Keeli! 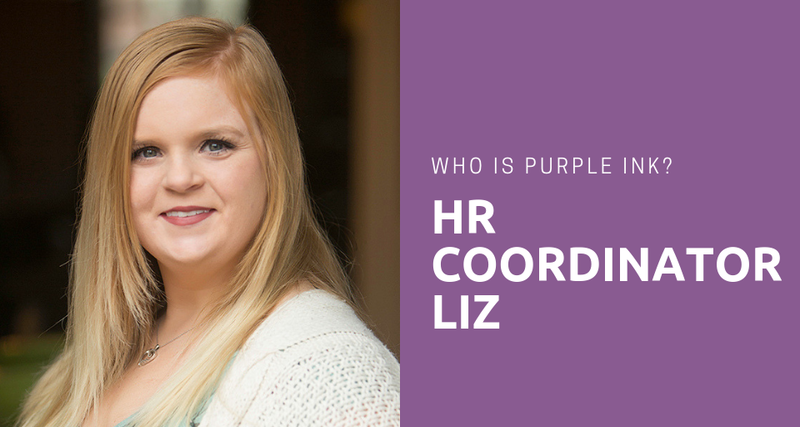 I’m the newest member of Purple Ink, and I handle a lot of the administrative tasks, databases, special projects, and the security team. It feels like a lot for a recent grad, but I am lucky to work on a team with these talented, inspiring women. 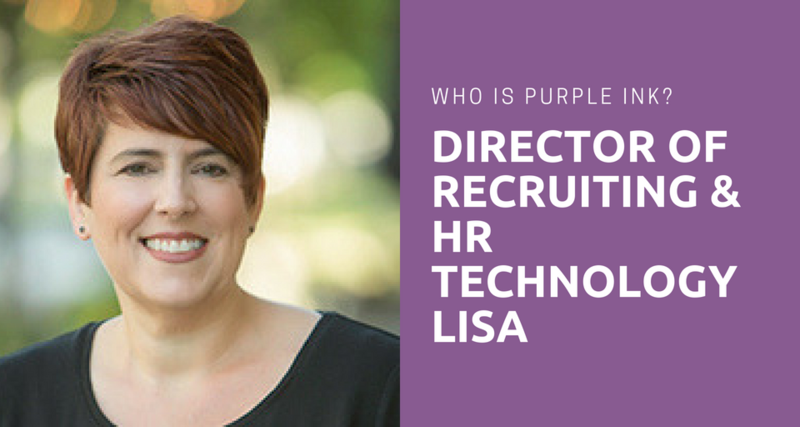 StrengthsFinder has been part of my family life for the past few years, and now I am finding new ways to use my strengths with Purple Ink. When I was first introduced to StrengthsFinder, I learned that your top strengths can also be your top weaknesses. After wrestling with my top five, I feel confident incorporating my strengths into my life, professionally and personally. The precious degree I just received last year is completely unrelated to what I do now at Purple Ink – or so I thought. This was really intimidating when I first started here, but with Restorative and Intellection, I realized that any problem can be solved with some extra thought and determination. I found out that a lot of what I do at Purple Ink is actually very similar to work I did at a land conservation nonprofit organization, just for a different audience. Working is a new challenge that keeps me on my toes and introduces me to loads of new information. During my years at Purdue, my Intellection and Input were certainly put to the test too, but I was using them in more than just study groups. My Input fueled my love for gathering information, in and out of class, and with Intellection, I spent a lot of time contemplating new topics deeply. This combination has given me plenty of insight into new ways to solve problems and have shaped my vision of the future and my passions. In my personal and professional spheres, I used to associate Futuristic and Belief with frivolous distractions. Before I understood them, I thought of myself as a very stubborn daydreamer. Now Futuristic and Belief have become incredibly powerful, keeping me motivated and on track to follow my passions and goals. 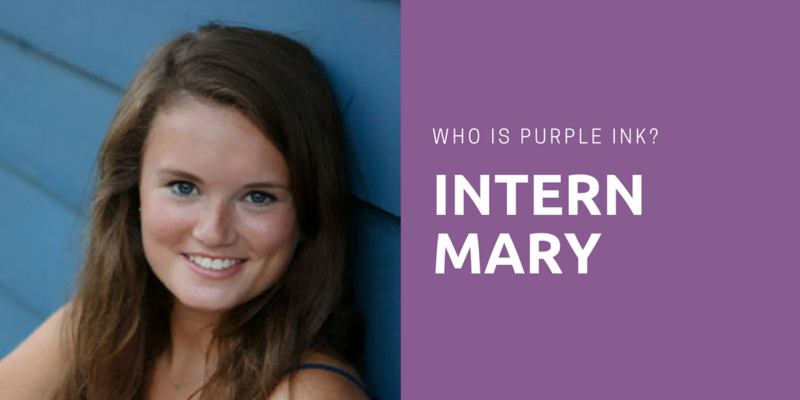 I can clearly envision the future I want for myself, and my Belief helps me stick to the goals I set for myself through the hard times, whether it’s knitting a complicated garment, learning Swedish, or pursuing a new project for Purple Ink. It is important for me to feel like the work I do is meaningful, and working to grow this small business quenches that thirst for purpose indeed! 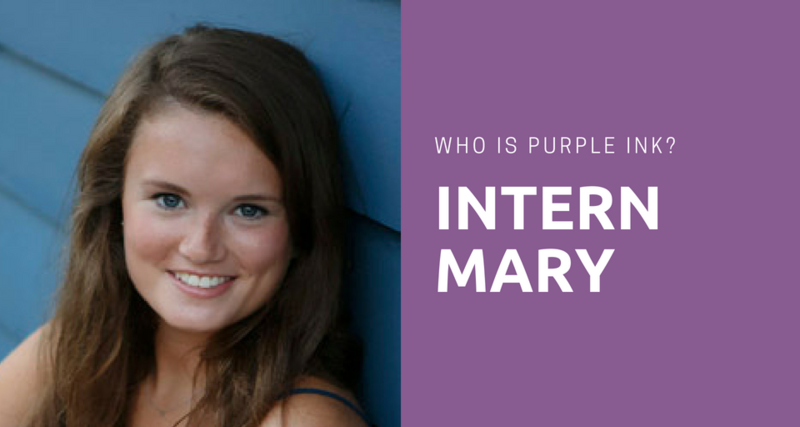 Want to learn more about your strengths? Contact Purple Ink! 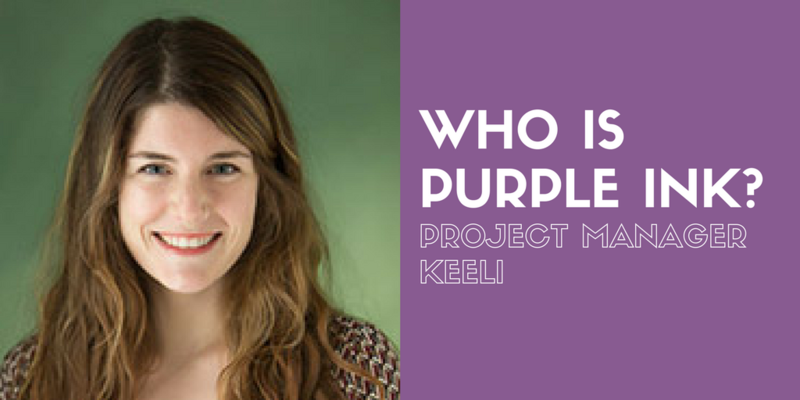 Keeli has a background in research and with local and international nonprofits on the administrative and stewardship teams. 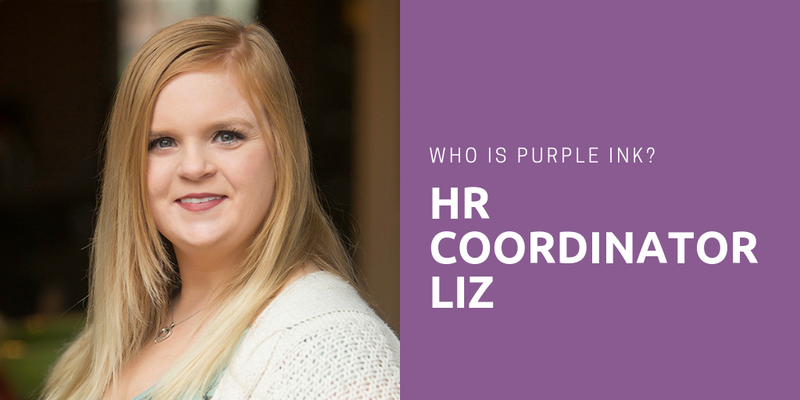 She helps manage the Purple Ink databases, contributes to the assessment preparation, oversees the security team, and pursues other special projects.